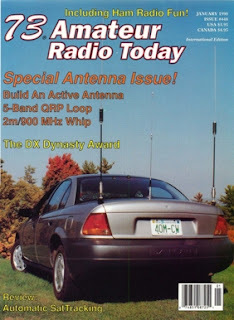 The old 73 Magazine is being scanned to PDF and placed online over at www.archive.org. Free to read online or for download. Don't forget to hit the tip jar at archive.org if you're so inclined.